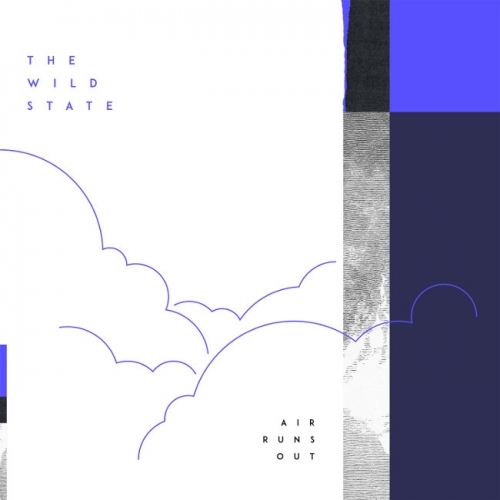 We were extremely lucky to hear the finished recording of this gloriously cinematic indie debut from Brighton band The Wild State back in December and were instantly impressed. The trio met whilst studying songwriting together at BIMM and after sending out early demos they were quickly snapped up by IAMSOUND Music on a publishing deal. Having now returned from recording their debut album Light Along The Waves in Connecticut with producer Peter Katis (The National, Interpol, Kurt Vile), The Wild State will release this beautiful single on Friday. Written about a breakdown of a suffocating relationship, it sonically blends Bon Iver with the National and a touch of the Editors to create an intense and emotionally rich dose of grandiose indie. With features already confirmed with online tastemakers such as The Line of Best Fit, Clash, The 405, and Born Music among others, we expect to see Air Runs Out feature in new release programming this Friday as well as on indie/mood playlists, plus we’d be very surprised if this doesn’t receive radio support from the likes of Radio 1, 2, 6 Music and Radio X. A gorgeous debut from a band who have a very bright future ahead of them.